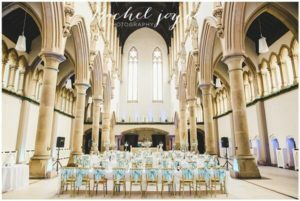 Stood for over 400 years, the Hall is the perfect venue, with its original sandstone exterior, magnificent contemporary interiors and luxury accommodation. Additional facilities—We have a Salon upstairs in the main house, available for your use to get ready on the morning of your Wedding or Special Event. Available from 7am for your Hairdressers and/or Make-Up artists to arrive and start the make-over for all the party. 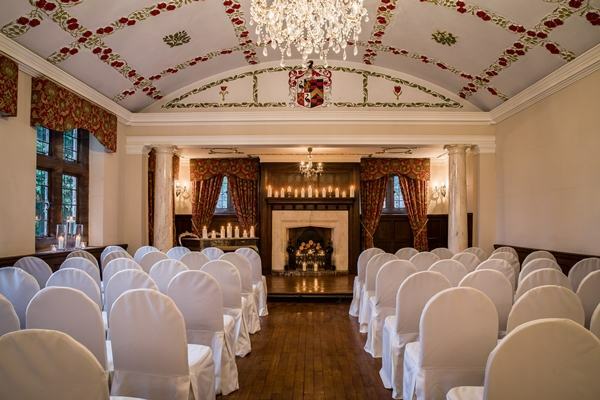 Wrenbury Hall Weddings, view this stunning wedding venue in Cheshire, including photos, wedding offers, reviews and video. 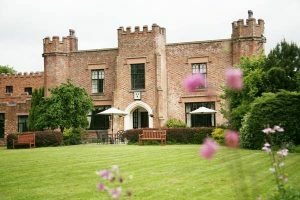 Wrenbury Hall is a privately owned in the heart of Cheshire & family run exclusive luxury venue. 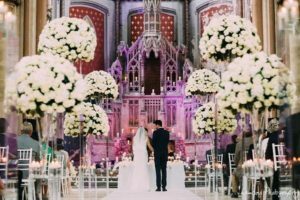 We welcome you to Celebrate your Marriage with us in our Family Home. 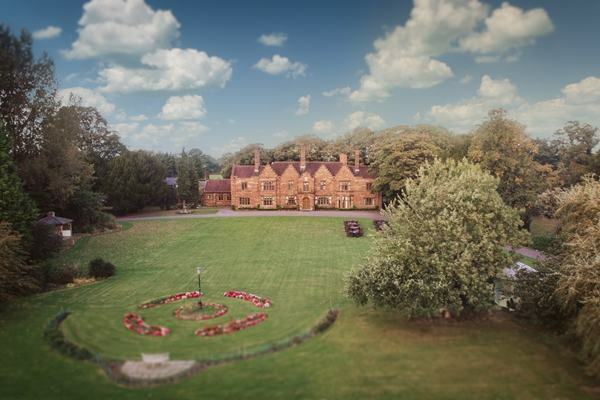 Offering Exclusivity to you and your guests for the day of your wedding, ensuring absolute tranquility in Wrenbury Hall and the surrounding grounds. 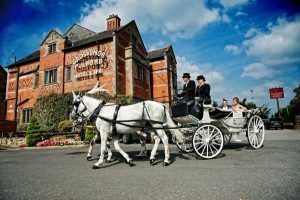 All of the family here at Wrenbury Hall are delighted you are considering coming to us for your Ceremony and Reception. 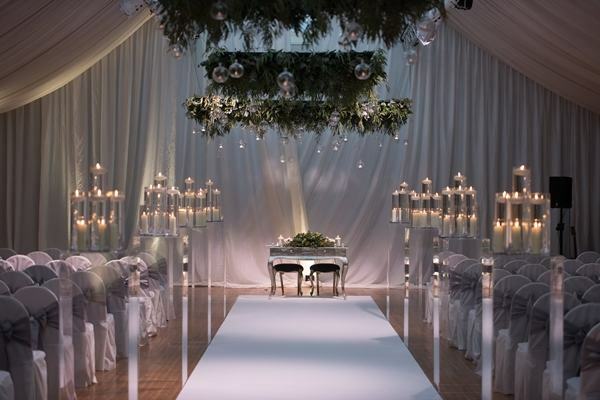 We have been holding Weddings here in our family home since 2001, and pride ourselves on understanding your dreams for the biggest day of your lives. 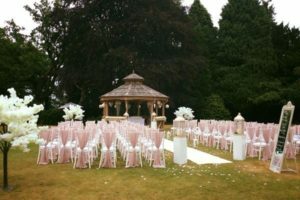 We appreciate every Bride & Groom's ideas are completely different and want to ensure we can deliver as many of them as possible. 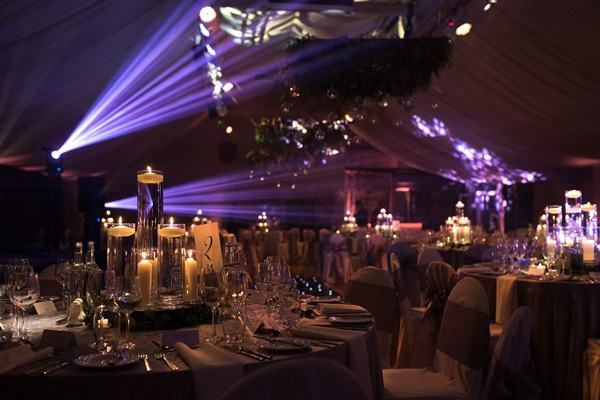 We have many years experience in hosting a range of special events and always ensure quality, discretion and perfection. 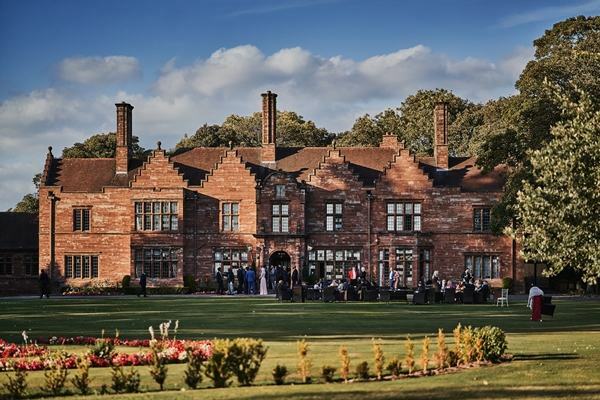 Every event at Wrenbury Hall enjoys exclusive use at no extra cost. 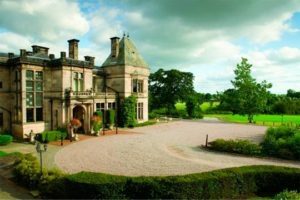 It becomes your luxury home for the day as you and your guests enjoy the exclusive use of the hall and its beautiful secluded grounds. 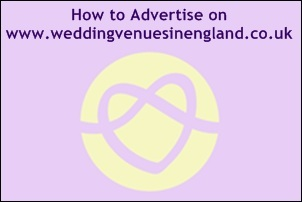 Looking after Bride & Grooms from all over the UK, from Chester, to Birmingham and London to Liverpool. 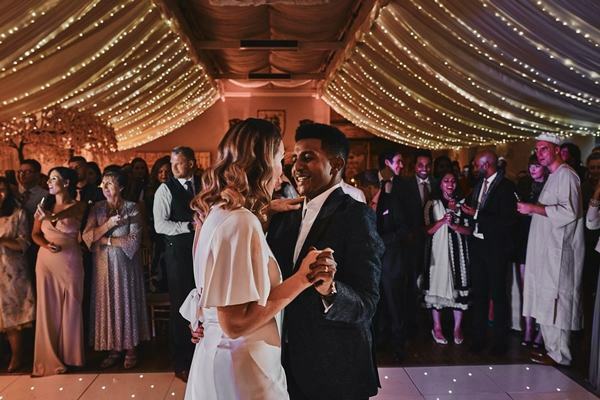 We can cater for the most intimate of celebrations and conferences up to large wedding receptions, awards dinners and parties for up to 300 guests. 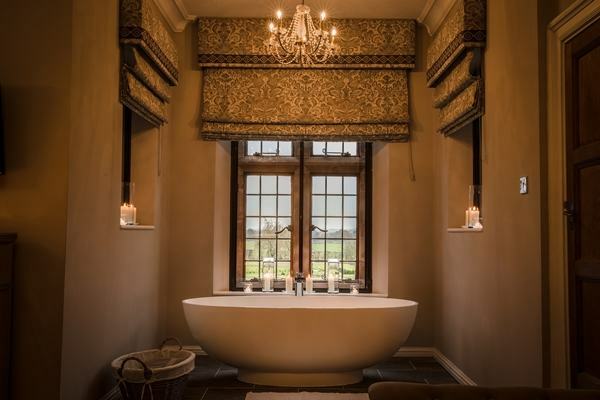 We can accommodate up to 22 guests in our beautifully appointed rooms situated in the old house,the cottage and the courtyard. 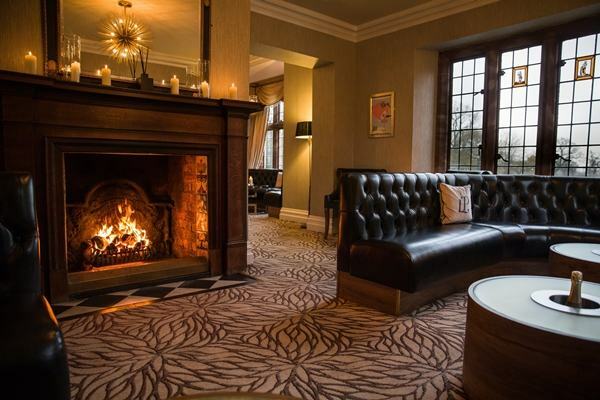 We have 11 bedrooms for your guests to use on the night of your Wedding or Special Event. Two are in the main house with 1 being the Bridal Suite, and the remaining 9 are newly decorated in a small courtyard. Breakfast is available the following morning, served in the house for all residents. 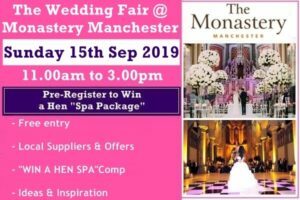 Should you be attending a Wedding or Event here please speak with the Bride & Groom or organiser of the event to enquire for availability and pricing. 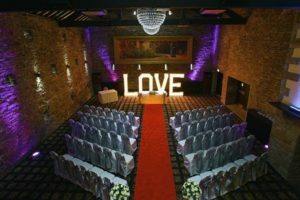 "Dear Neil, Sam, Pete & all staff at Wrenbury, We just wanted to say a huge thank you to all of you for all your hard work on our wedding day. From meeting Neil on my very first visit, to exchanging a million emails with Sam, you have all been amazing ensuring that our wedding was just how we wanted it to be. We really can’t thank you enough. We hope that we will see you all again soon- I will be recommending Wrenbury to all my friends and family. 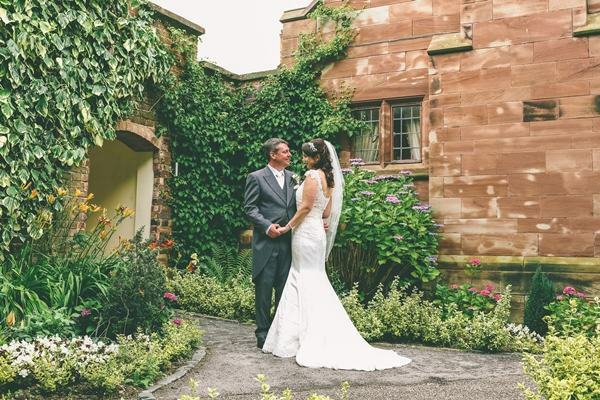 "To Sam, Neil & all staff at Wrenbury Hall, We both want to thank you for making our special day the perfect wedding that we’d always dreamed of. 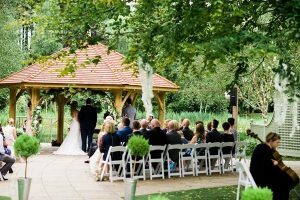 All our guests commented on how impressive the house and grounds were, with some saying it was a venue that wouldn’t look out of place in OK! Magazine! The food was delicious and everyone enjoyed it so compliments go to the chef also, as well as Pete and Neil for making the day run so smoothly. Sam – I’d personally like to thank you for being the perfect wedding co-ordinator, every bride-to-be needs a woman like you in their life!! 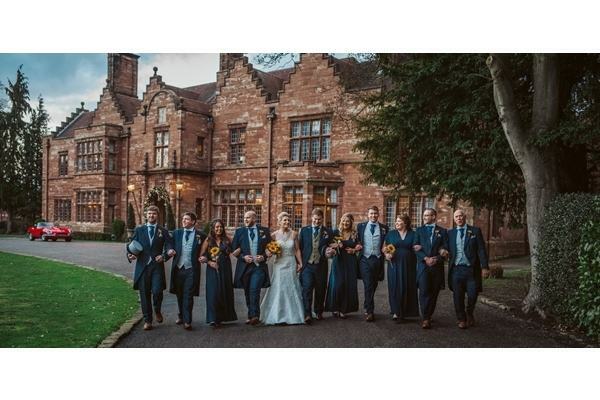 Your help with decisions and support was invaluable to us and it goes without saying that we would 100% recommend Wrenbury Hall to anyone looking for a class venue in the countryside! 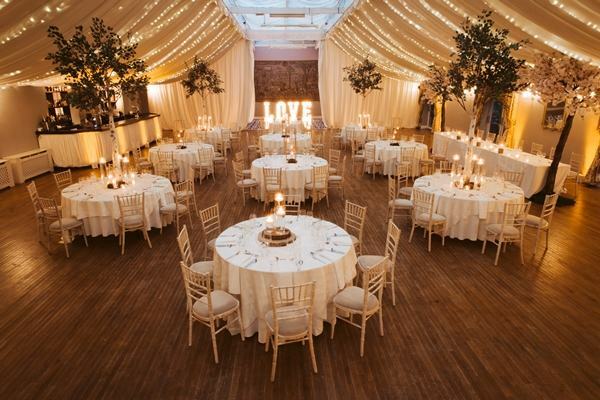 Thank you all again,"
Just a little note to say a very big ‘thank you’ for helping to make our wedding day so perfect. We couldn’t have hoped for more friendly, attentive or thoughtful people to be looking after our day – you all thought of everything! Our guests have all commented on how beautiful the venue is, how wonderful the food was and generally how impressed they were with Wrenbury! 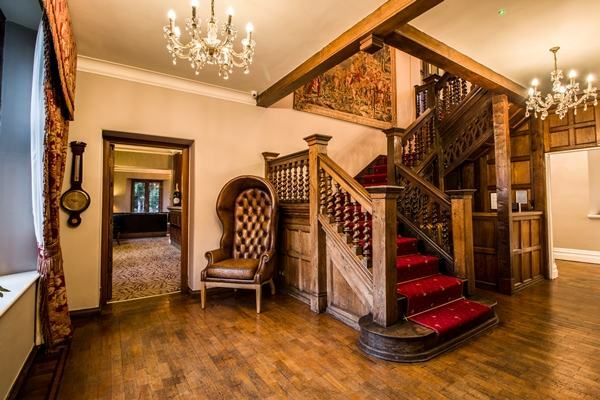 Even some of our suppliers who were new to Wrenbury have told us how welcome they were made to feel. We can’t thank you all enough for everything you did to make our dreams come true – Thank you! 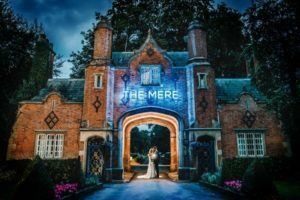 "Our wedding day at Wrenbury Hall on 18th June 2016 was undoubtedly the best day of our lives. 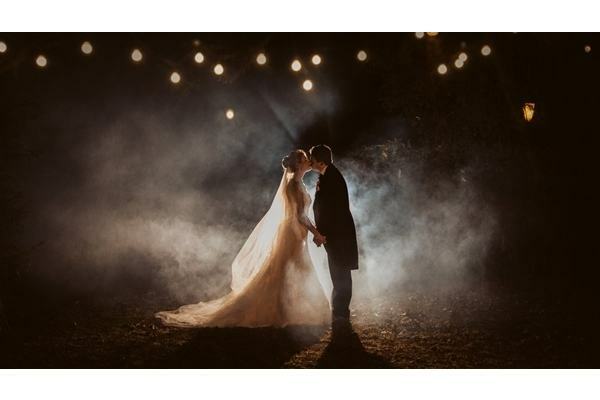 Wrenbury is the perfect wedding setting, with many of our friends and family commenting that it was the most beautiful wedding venue that they had ever been to. 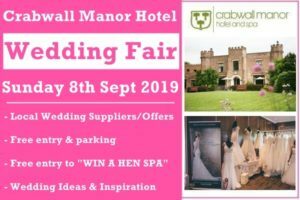 The staff were wonderful on the day, with Neil and Pete in particular ensuring that everything ran smoothly so that we didn't need to think about anything, producing a very relaxed atmosphere. 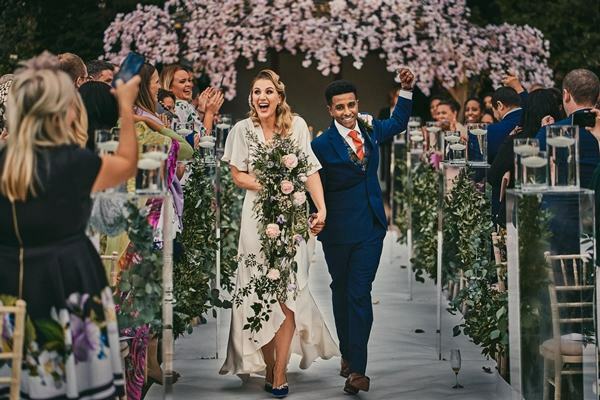 The staff, particularly Sam, were really helpful and supportive leading up to the big day and the whole process of organising was completely stress free! Rachel was also amazing throughout the whole organisation process and the room was beautiful beyond expectation thanks to her help and talent! 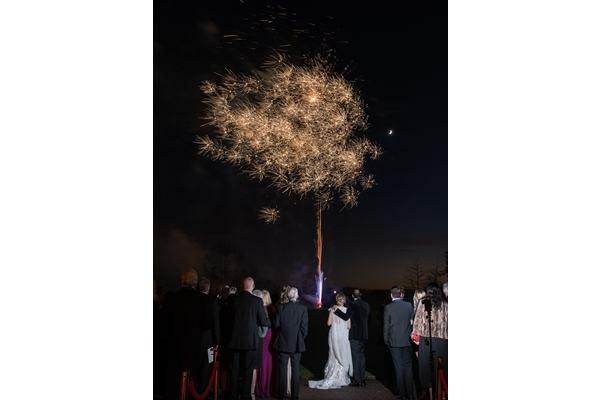 I wish we could do it all again, but I'm grateful to the team at Wrenbury for providing us with so many magical memories!"